At MMG, we take a hands on approach to your shippers. is given the care you give them yourself. in outside pre and post move services. are possibly the most important. We take great pride in representing you well. 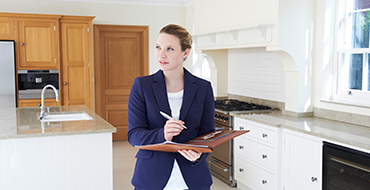 Our surveyors are fast, accurate, and have years of experience. 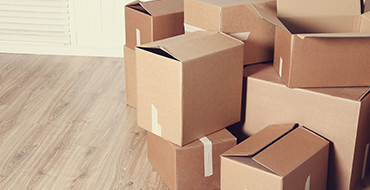 Let us handle the less desirable parts of the move. We have nationwide coverage in the U.S. and Canada. For the times you need it fast, but still need it accurate. 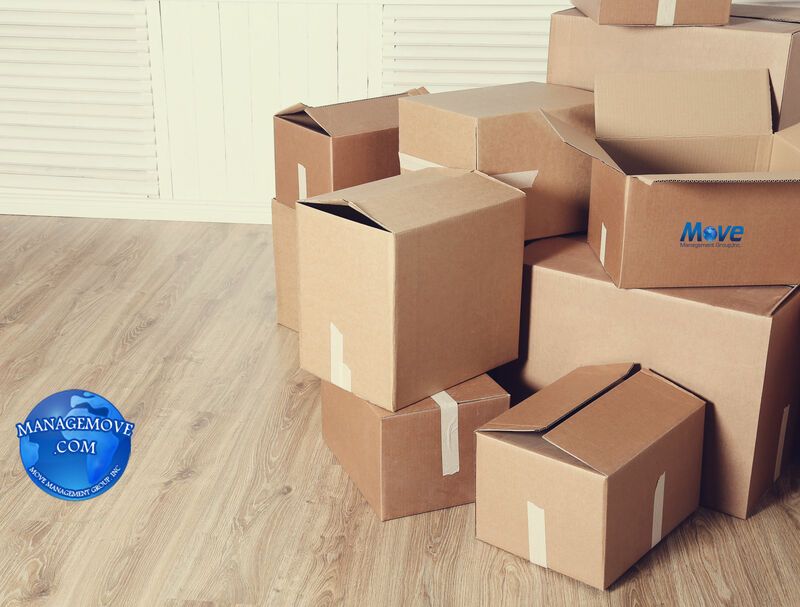 We have a wide selection of new and used cartons, as well as TV Boxes, and custom fitted cartons for all your needs! Let our team manage the moving day. Something not go as planned? Have us review it! 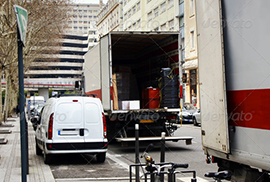 With a city-issued temporary "moving permit" and signs, you’ll have a space reserved for your moving vehicle or moving container when and where you need it. 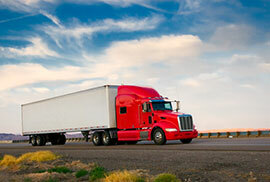 Welcome to move management group, Inc.
A new way of doing business in the moving industry! “ I have been working with the staff at MMG for approximately 4 years and find them to be most efficient, accommodating and an extreme pleasure to work with. The busy season will be starting up shortly and I know they will be there for us and am greatly looking forward to it.